All on 4 | A breakthrough technique allowing full mouth restoration. All-On-4™ revolutionises the treatment options you can offer your patients. 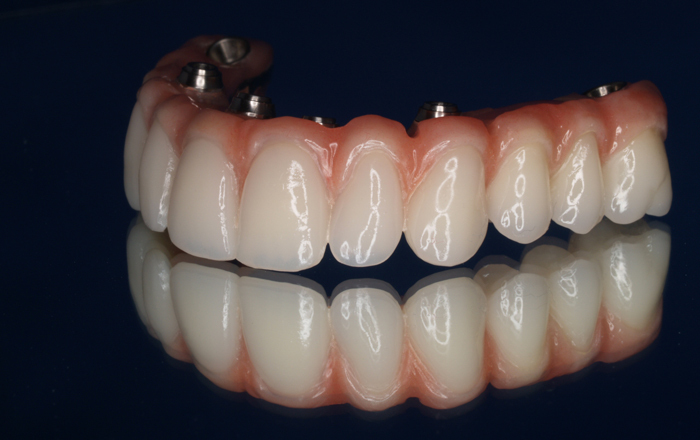 Draw on our range of restorative solutions for the All-On-4™ procedure. 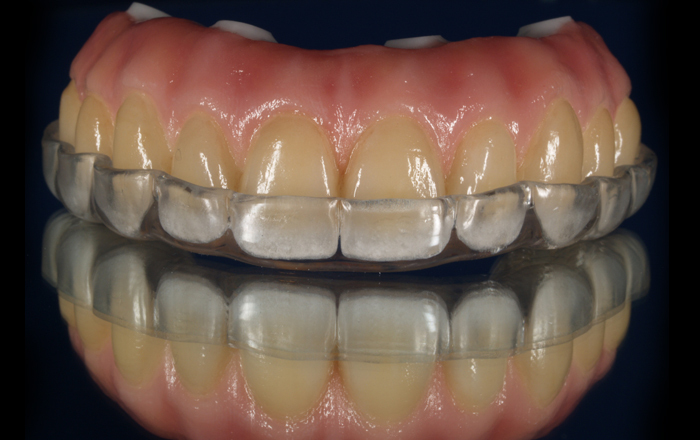 All-On-4™ is a breakthrough technique allowing full mouth restoration in a matter of days, and immediate functionality for your patient. Because All-On-4™ does not require a bone graft, it can be suitable for patients who are contra-indicated for implants due to their inability to have a bone graft (owing to osteoporosis, diabetes or some other reason). 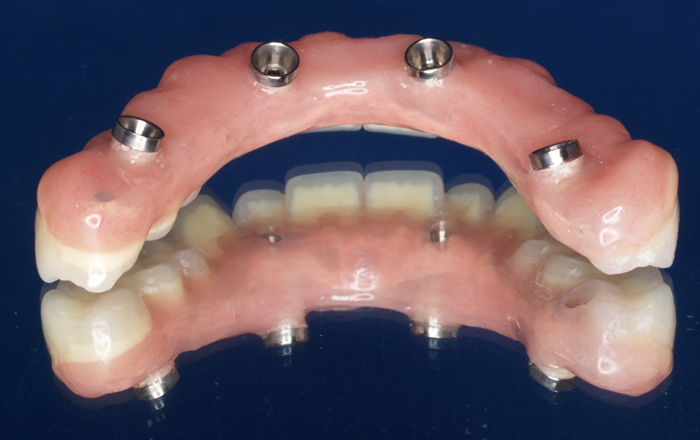 All-On-4™ permanently attaches a full arch bridge, upper and lower, using just four implant fixtures. 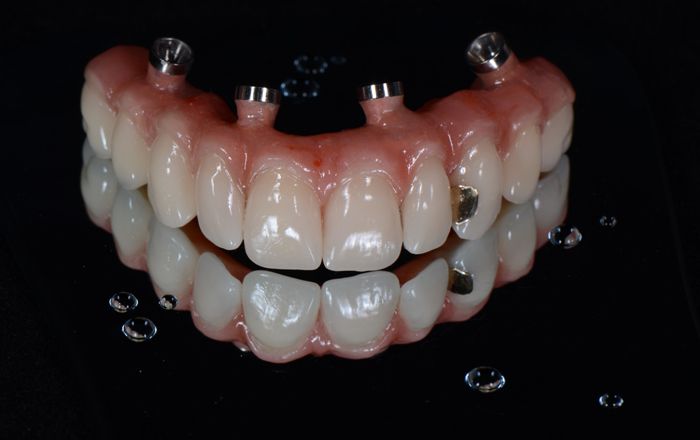 These fixtures are assimilated into the natural bone over a few months through osseointegration, and it isn’t long before your patient is eating, talking and functioning normally. 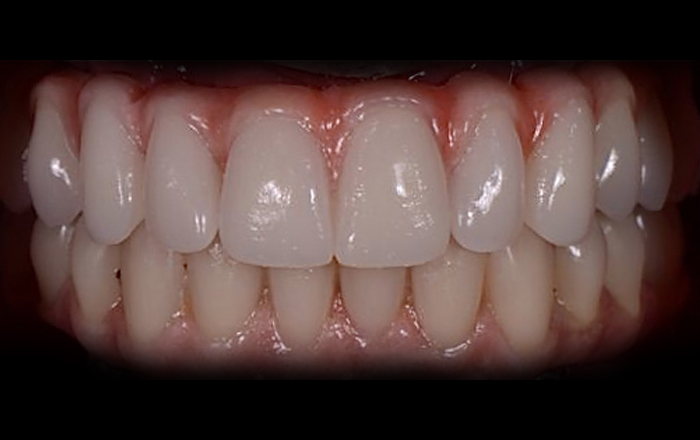 The immediacy of this procedure means your patient will be smiling within 24hrs of the procedure. 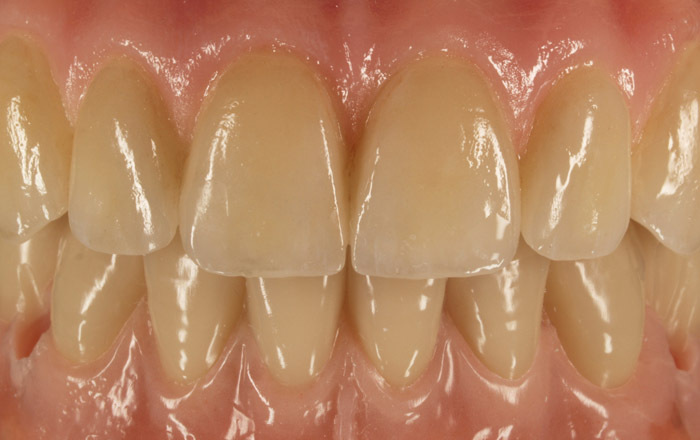 Major tooth loss can be highly debilitating for patients, making talking, eating and even smiling laborious. It can also be very damaging to self confidence. All-On-4™ offers a permanent and positive solution to this problem, quickly and effectively. Rob Dulieu trained with Dr Paulo Maló, the founder of the All-On-4™ procedure, in 2009 at the Malo Clinic in Portugal. 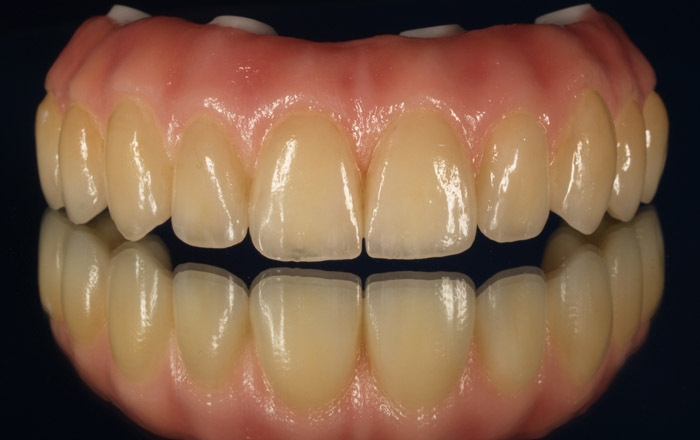 Rob has worked in conjunction with many dentists using this procedure, and is happy to talk with you about using All-On-4™ in your practice. We are the only Sydney based laboratory that has attained Clinical Residency accreditation at The Malo Clinic. 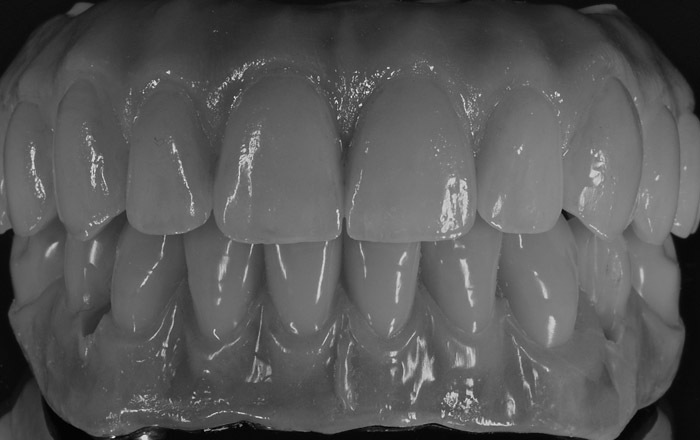 RWD Dental Image has a number of restorative solutions for the All-On-4™ procedure, ranging from short term PMMA Digitally designed bridges, long term temporary bridges with metal reinforced sub structures through to long term permanent solutions in Titanium or Zirconia frameworks. 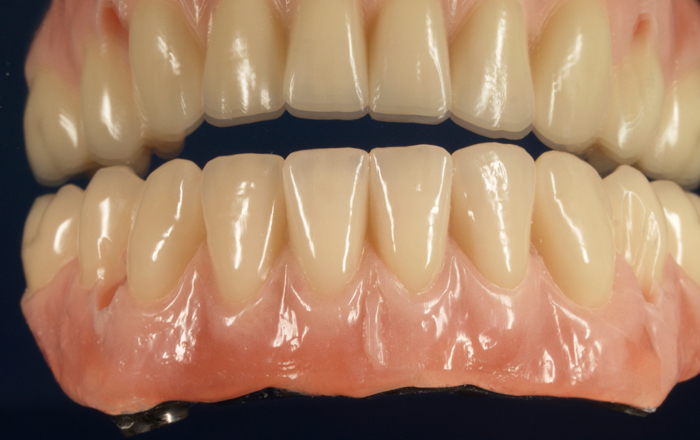 All-On-4™ revolutionises the treatment options you can offer your patients. Talk to us today about our expertise in highly successful All-On-4™ procedures.